In our next spotlight we talk to River City Souls. S] Talk to us about the album? 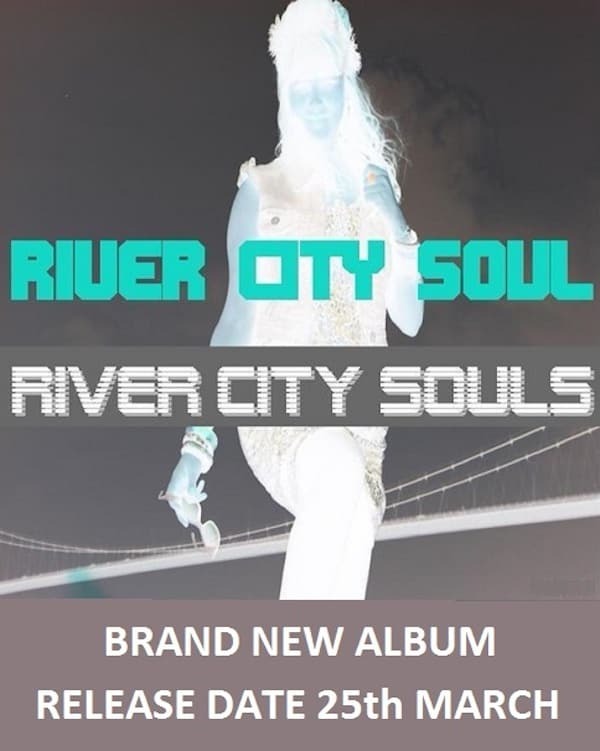 RCS] “Right from the first few bars of the opening and title track “River City Soul” you’re struck by the sense of groove with it’s subtle funky bass line and drums to the light airy strings summoning up the feel of some of those classic seventies Soul artists. All laid down with a super smooth Soul vocal, it tells your ears that this was not rushed; it feels right. The songs that follow are all worth a listen and stand together as a single body of work. This album is the product of two years work and it sounds and feels like it’s been created with care and love. It has flavours of American Soul, Funk and early Hip Hop, along with Soul Electronica. There is no filler; it’s all killer! 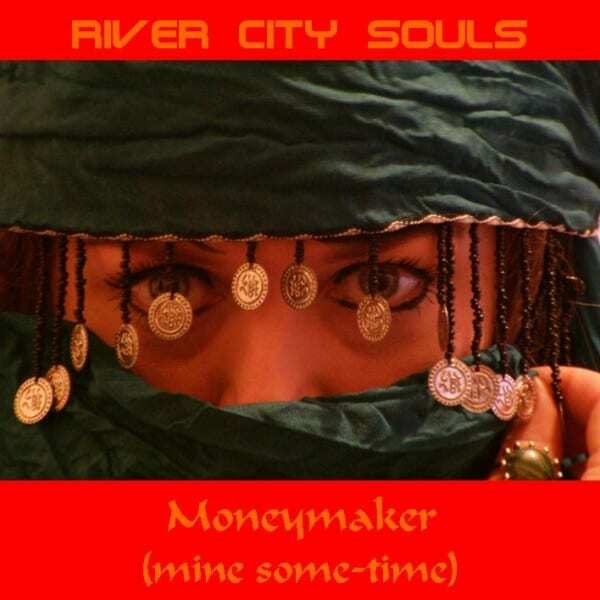 Two of the songs “River City Soul” and “Moneymaker (mine some-time)” have both seen recognition as singles in the USA and have gained good reviews and a small cult following amongst rappers and R&B fans alike but this was made in the UK by writers and musicians with genuine Soul credentials. The album was written along and around the Humber delta with it’s similarities to other delta areas of the world; like the Mississippi, the Thames and even the Rhine. With lots of rural poverty and people attracted to the nearby cities for better work and lives but instead of following the usual path of wailing guitars and songs about lost love the River City Souls speak of positivity and hope. All the songs are written and produced by Angie Rain and the Healer who also provide all the vocals and most of the instrumentation. There is also a marrying of traditional instruments with the electronic. S] Talk to us about your inspirations? S] What are your major plans for 2016? S] What are your biggest challenges? S] Which track defines you right now?